#Office365Challenge The ability to save Word documents as PDF’s as been around for many years, also sharing a Word document via email (directly from Word). 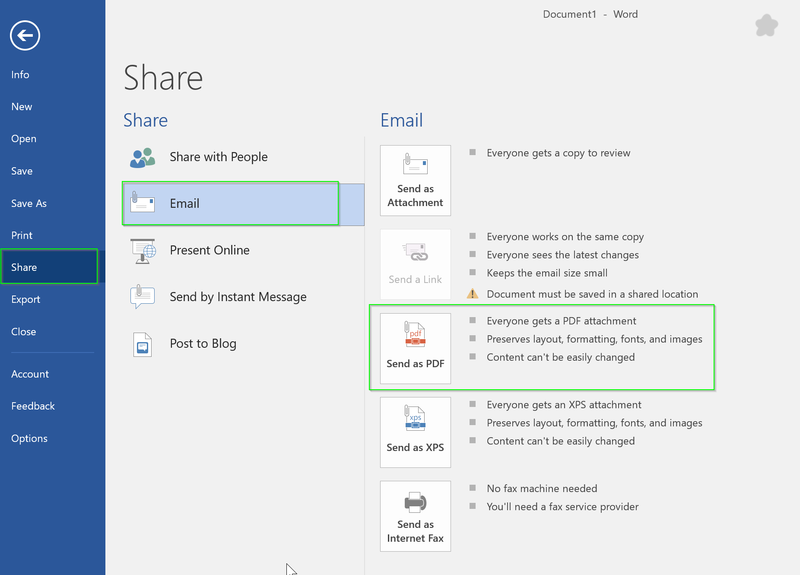 Now you can share a Word document as a PDF via email – directly from Word. This update was released November 2015 for Office 2016 (if you’re on Office 365 and you don’t see this update – speak to your Admin about the release preferences of updates in your company). 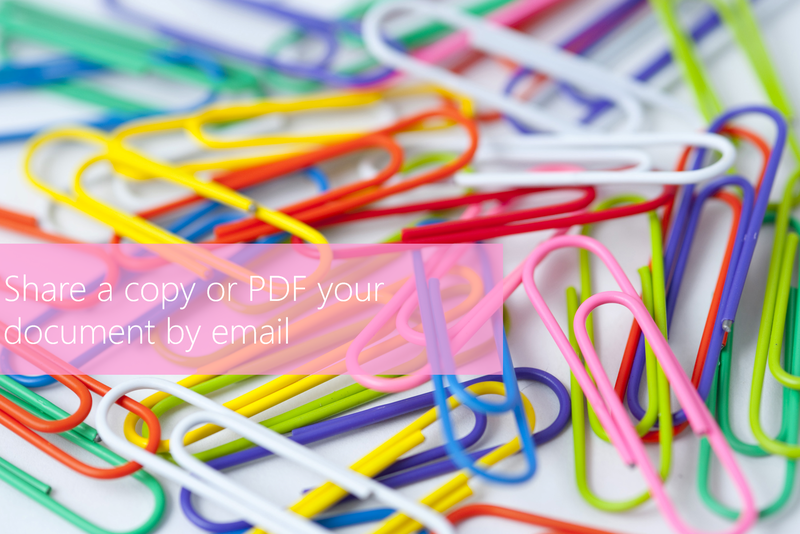 To share a Word document as a PDF via email, click on the File button > Share > Email > Send as PDF. Yup – it’s that easy.